Mr. Bellaire, Hunter Loughhead, proudly marches on stage. 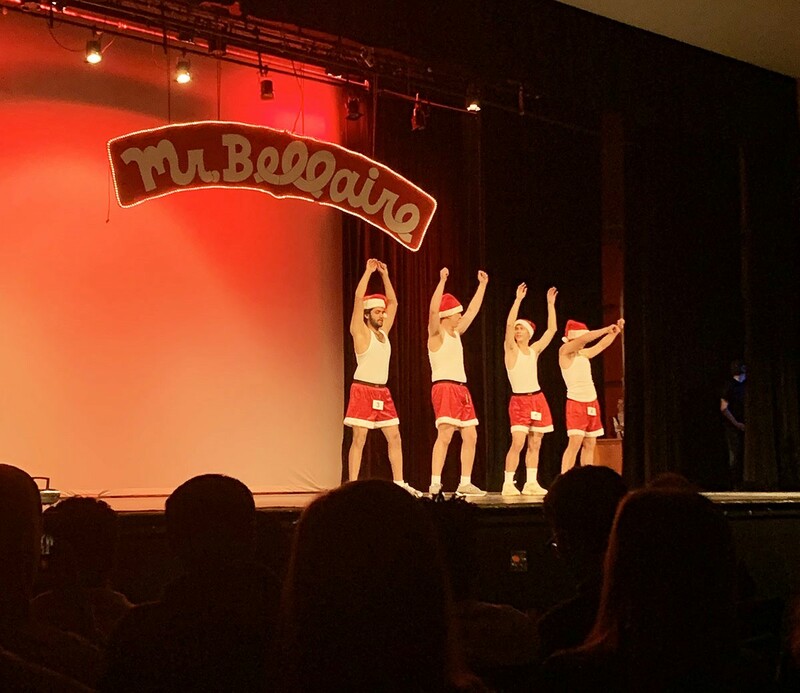 On Jan. 30, Bellaire High School continued their annual tradition of hosting an all-male contest. 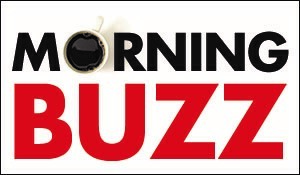 The contestants were Jonathan Walker, Collin Lore, Alex Betts, Hunter Loughhead, Richard Falloure, Abrose Haskin, Harold Weiser, Seth Taylor, Safiullah Faheem and Ricky Doughtie. The escorts were Hannah Fradkin, Claire Loeschman, Saige Broadwell, Shelby Gladstein, Fayth Kemp, Michelle Ramirez, Cameron Cooney, Tessa Walters, Dana Gadalla, Parker Sizemore and Rayne McKenzie. At the start of the show, each contestant pair was introduced with their favorite costume or character. Throughout the show, the participants delivered some of their special talents. One of the acts was beach-themed. 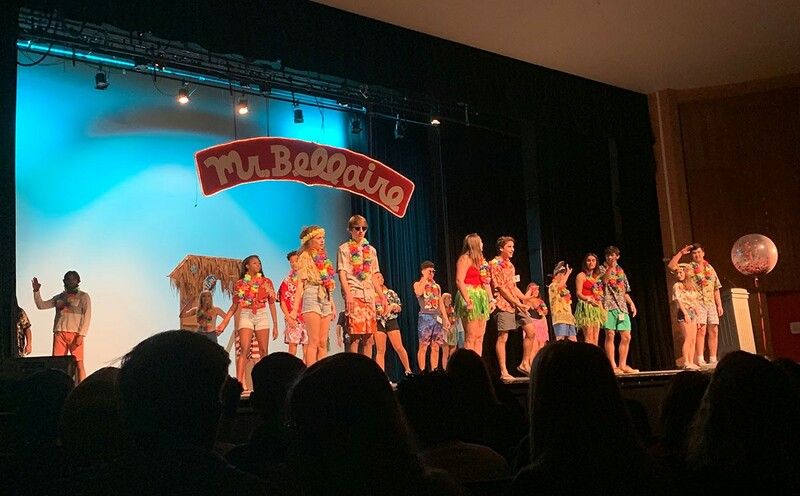 With the joy spread across stage and laughter in the crowd, the male seniors and their escorts performed swim wear dance. Secondly, some pairs got to share their artistic, or an event involving music, to compete for the crown. 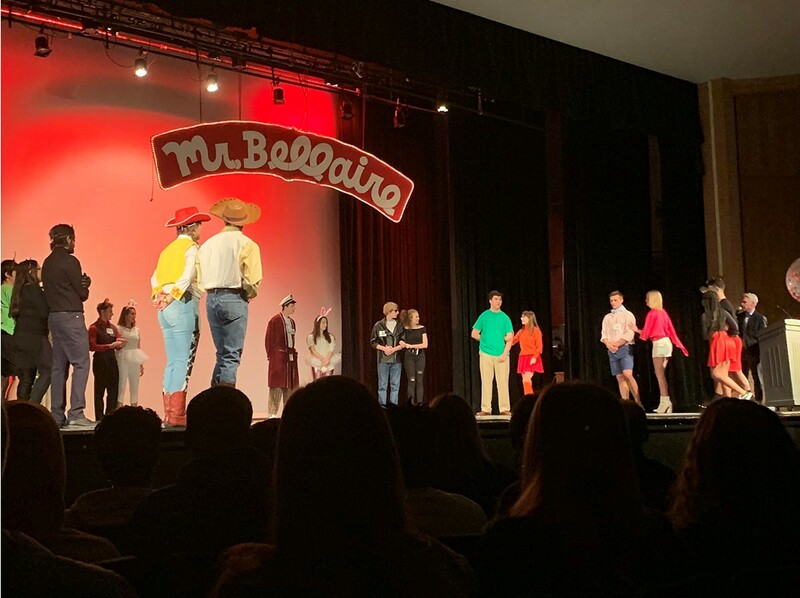 Not only did the audience watch some humorous acts, but they also watched each pair take an elegant, unique walk across stage in their formal wear. After the acts, the coordinator announced the placement of the seniors. Tied in fourth was Ambrose Haskin and Jonathan Walker. Third place was taken by Richard Doughtie and second place was taken by Seth Taylor. 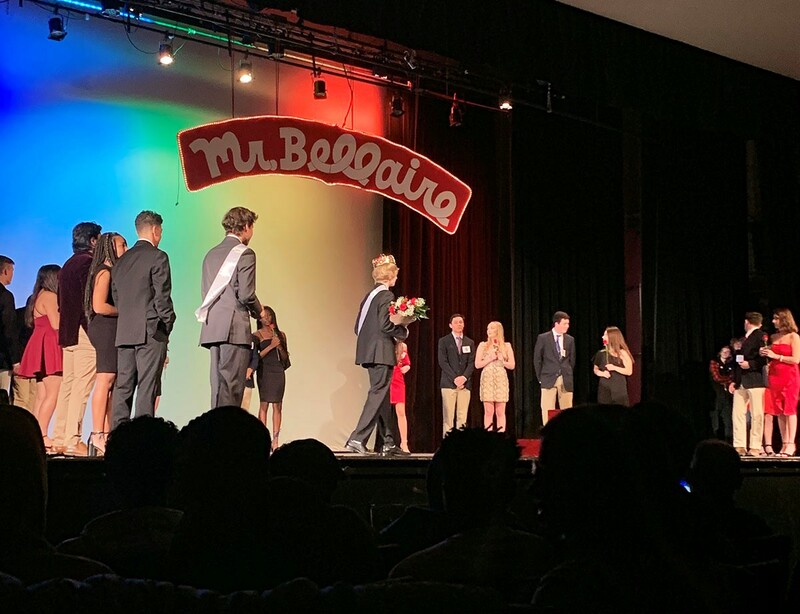 The crowned winner of Mr. Bellaire 2019 was Hunter Loughhead.